SGF Acupuncture, PLLC. Is owned and operated By Sandra Geehreng Foster. 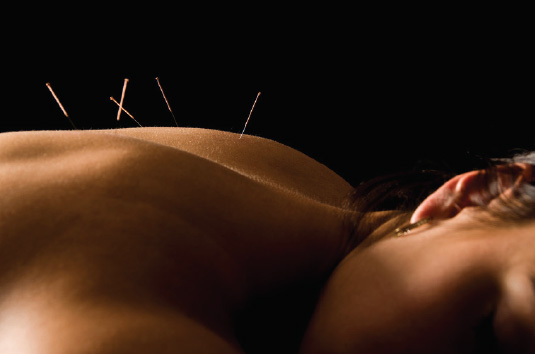 Her treatments are based on five element acupuncture. She also offers Far Infrared Sauna treatments. Sandy was born and raised in East Hampton and has strong ties to the community. She graduated from the Emma Willard School in Troy, New York. She earned her BA from Dowling College. She taught science at the Grace Church School in New York City for two years and was the science specialist at Westhampton elementary school. After years of teaching, Sandy decided to change careers and move toward her goal of becoming an acupuncturist. She earned her Master’s in Acupuncture from the Academy of Five Element Acupuncture. She studies qi gong with Master Ou, a world renowned Grandmaster of Qigong, an author, poet, musician and calligrapher.